Few technology trends over the past few decades have had quite the impact of cloud computing. 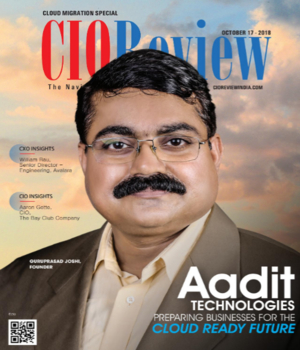 The promised benefits of IT efficiency, elasticity, business agility and innovation are proving irresistible to CIOs all over the globe. 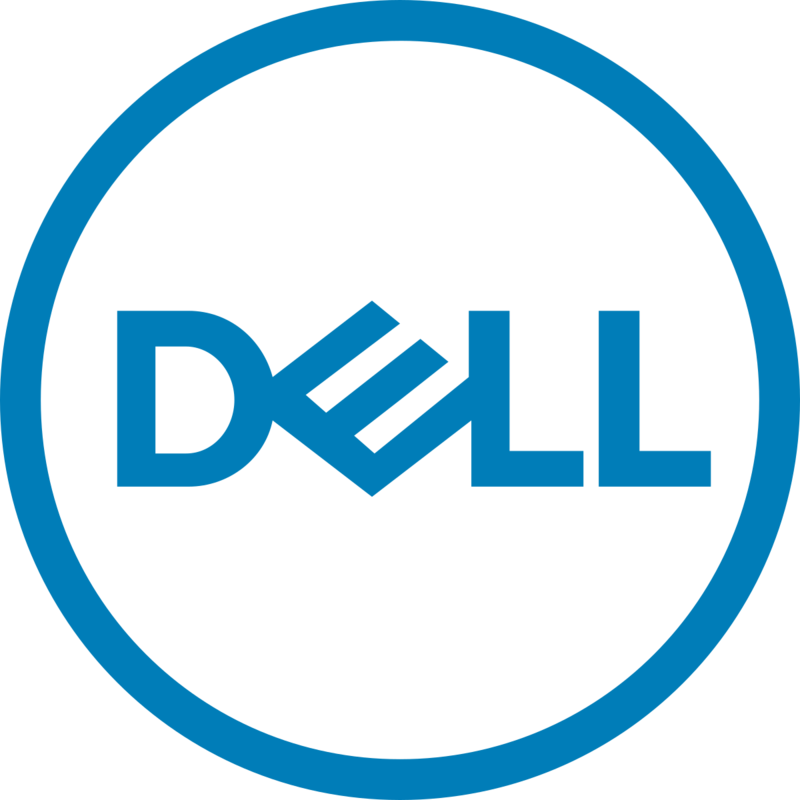 The worldwide market grew 28 percent last year to reach 110 billion USD in revenues , while the public cloud services market alone in India is set to reach 1.25 billion USD this year . 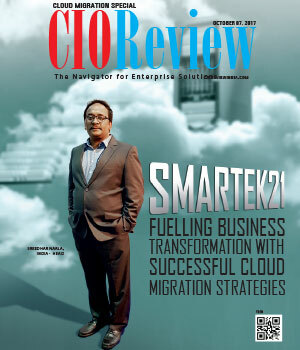 The effective use of cloud computing is a virtual pre-requisite for CIO success today. Yet success is not a given. And with a fast-expanding cloud vendor landscape and innovative competitors seeking to disrupt, it’s never been more challenging to succeed. When it comes to the cloud, change is the only constant. CIOs must understand and stay on top of this change, while delivering the agility, TCO savings and innovation their customers crave. Globally, the pace of cloud computing adoption is simply staggering. The question for CIOs is not whether they should invest in the cloud, but how quickly they can adopt the right cloud model to stay ahead of the competition. Virtually all innovation in IT over the past few years has been underpinned by cloud computing: everything from AI to manufacturing 4.0, and big data to augmented reality. Why? Because only the cloud offers a self-service model that allows IT resources to be acquired and deployed quickly and easily. Once deployed, they can be increased or decreased as needed to meet demand, making systems more agile, efficient and cost effective to run. Capgemini is at the forefront of this IT revolution: for example, driving innovation for car companies like Audi and VW via a comprehensive IoT offering combining hardware, software and services. And fulfilling manufacturers’ appetite for change through a virtual centre of excellence designed to capture best practices and accelerate delivery of global solutions – all of this enabled through cloud. But what about closer to home? The Indian cloud market is experiencing its own remarkable growth: public cloud services alone will reach 1.9 billion USD by 2019 according to Gartner. Gartner says that cloud computing continues to grow at rates higher than IT spending driven by new IT computing scenarios that are being deployed using cloud models as well as the migration of traditional IT services to cloud services alternatives. According to the Economic Survey 2015-16 released by the Government of India, the country has more than 19,000 technology-enabled startups, led by consumer Internet and financial services startups, and these firms have been first to sign-up to the cloud. But they’re now being followed by a second wave of more traditional businesses. 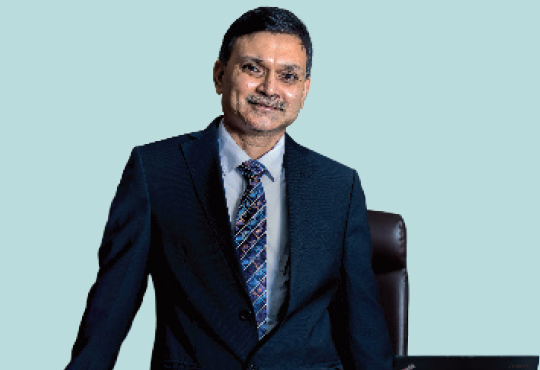 There’s a potentially huge market: fewer than 2 percent of the 50m+ SMEs across the country are digitally savvy, but things are changing, according to Capgemini India COO, Ashwin Yardi. “The conditions of available tech skills, locally available IT vendor eco-systems and demand for online presence are creating a perfect storm for them to see an explosive demand for cloud adoption,” he says. The government’s Digital India programme is also fuelling IT adoption in India. In the most recent budget, finance minister Arun Jaitley announced a new three-year plan to spread digital literacy to an additional 60 million rural households. So the government is spending big on IT, but is also helping to get more people online. This implies a huge surge in data and needless to say that cloud will be a key enabler of Digital India. That demand is already growing fast thanks to a new generation of digitally savvy Indians, who consume virtually all their content online. They’re increasingly demanding seamless, highly personalised, cross-channel services which require the kind of agile IT back-end and delivery only the cloud can offer. Powering many of these services is an ever-growing number of local datacentres which are themselves helping to drive cloud adoption. Amazon Web Services launched its first Indian facilities this year in Mumbai, following Microsoft last year. IBM Softlayer is also planning a datacentre in the country. These should benefit local firms by increasing speed to market, cutting latency, satisfying data sovereignty requirements and reducing service costs. 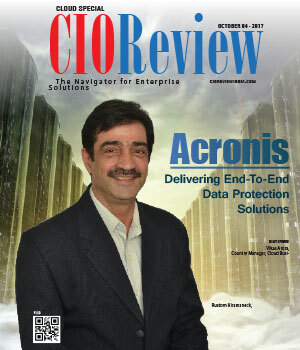 For CIOs the message is pretty clear. Now is the time to embrace cloud technologies to drive innovation. But faced with a fast-moving, complex market and growing numbers of innovative challengers, it can be tricky knowing where to start. Part of the problem for CIOs is the sheer number of vendors out there, all competing for their business. The complexity of the market can make staying up-to-date and understanding what the current options are particularly challenging for IT buyers. That’s why CIOs need to seek out trusted partners to help them demystify the market and find the right vendors and tools to meet their specific requirements. They need a top down vision for achieving a cloud-first way of working, they need to develop a business case, and they require organisational transformation to deliver the right outcomes from cloud investments. But once they’ve decided on a cloud strategy, CIOs are then faced with the challenge of operationalizing it, according to Yardi. With so many routes to the cloud, the wrong decision could end up with a very different outcome to the one intended. 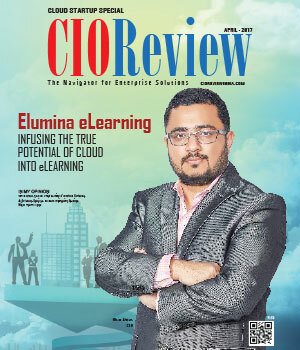 Capgemini has worked with hundreds of large enterprises to perfect a set of cloud assessment and migration services to determine the best option for each application. Workloads are securely migrated to a public, private or hybrid infrastructure, resulting in an IT environment optimised for the organisation’s specific needs. Dutch postal company PostNL reaped the benefits of this approach. Facing declining revenues, it needed to reduce IT TCO and drive agile innovation and scalability, so the firm decided to transfer most of its systems onto Microsoft Azure. 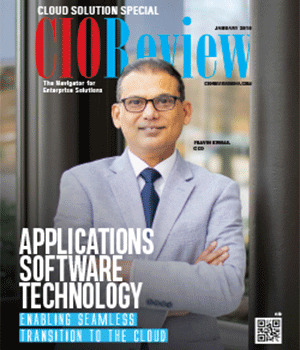 Capgemini helped it define a roadmap to migrate over 40 applications and run them in the cloud. This contributed to a cost reduction of more than 20 percent and enhanced flexibility in handling volume variances. But the complexity doesn’t stop there. Most large organisations in India and beyond will be minded to mitigate the risk of vendor lock-in by spreading their IT environment across multiple cloud providers. 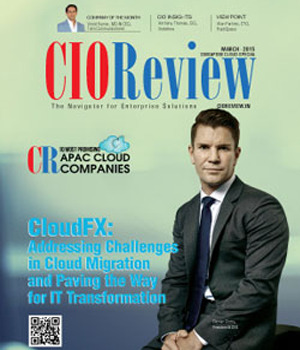 The challenge here is in managing those separate cloud environments. Fortunately cloud infrastructure management is getting easier thanks to a multitude of new cloud service brokers (CSBs) and cloud management platforms (CMPs). Competition isn’t just ramping up within specific industries, either. Increasingly the cloud is powering disruption from outside. Just think of what Airbnb has done to the hotel and holiday rentals market, Uber and Lyft to established taxi firms, or even Google and Apple’s plans for driverless cars. 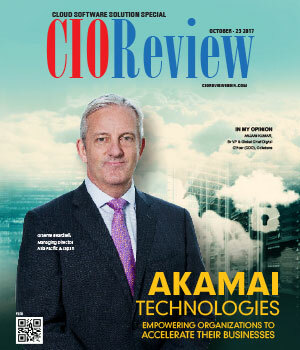 The only way for CIOs in more established organisations to compete is to accelerate their own innovation programs via the cloud. To help with this, it’s become more important than ever to achieve agility in IT service delivery. One way of doing so is through the kind of dynamic integration services provided by Capgemini, which help organisations rapidly transition from legacy operating models to ones suited for cloud native delivery. 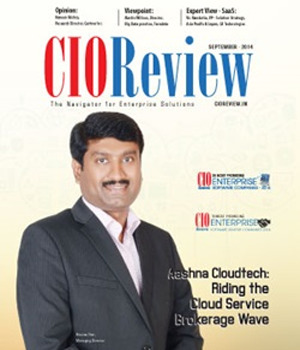 Where needed, this approach can also support bi-modal IT operations, which many CIOs favour. Thanks to cloud computing, change is happening fast in India. Innovative disruption could come from anywhere today. And the bottom line is that if CIOs fail to keep pace with this change by leveraging the cloud they run the risk of being overwhelmed. But the cloud industry itself is as dynamic, complex and fast-moving as the organisations it is helping to create this disruption. So it pays to seek a globally trusted partner who can help CIOs navigate through the maze of vendors and options, and innovate their way to success.